Here at M Roofing, LLC, we understand that even a small roof problem can be very inconvenient and potentially very costly. For commercial roofing services that you can trust, choose M Roofing, LLC. We guarantee to meet all of your commercial roofing needs with our 19 years of expertise and efficiency. We will identify and resolve whatever the issue in a timely, affordable manner. For over 19 years, M Roofing, LLC has provided knowledgeable commercial roofing services. Our skilled team of professional commercial roofers will provide you with the best commercial roof installation, repair or replacement. M Roofing, LLC offers a wide range of commercial roofing services to ensure your commercial roof is properly maintained and kept. 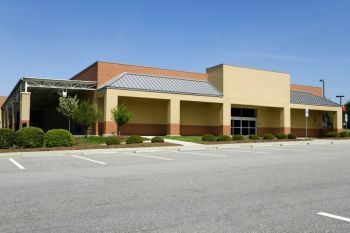 M Roofing, LLC has been providing commercial roofing since 2000 and have the experience to assist any commercial roof. Just call (832) 856-3853 to speak with one of our professional commercial roofers.